What’s hiding among the fibres of office carpets isn’t something we often think about. 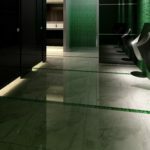 But if you consider the dirty feet, food and other contaminants that are stomped around the office floor on an often-daily basis, it should come as no surprise that vacuuming alone doesn’t quite do the trick. Most commercial and office carpets are designed to be long-lasting and sturdy enough to withstand heavy foot traffic. As an additional defence, these carpets are also often designed using specific colours and patterns to make it harder to spot stains. However, as the old saying goes: Just because you can’t see it, doesn’t mean it’s not there. In fact, Research has shown that your office carpet could be harbouring up to as much as 200,000 bacteria particles per square inch (nearly 700 times more than on your toilet seat). If anyone has ever dropped food or spilled a drink on the carpet and didn’t get it properly cleaned up immediately (and chances are, it happens more often than not), then you can bet that an inspection of your office carpets will reveal traces of crumbs and microscopic food particles that have been left to rot over time, not only staining the carpet, but also causing unpleasant odours. As humans, we shed a surprising amount of skin each day (about 600,000 particles of skin every hour to be exact). Considering the number of staff and other visitors that frequent your office throughout the day, one can only imagine the amount of dead skin cells that accumulate on office carpets. READ World Water Day: How Can We Save Water While Cleaning? 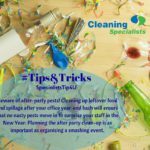 Wherever there is an excess build-up of food debris, dust and dead skin, dust mites and microscopic carpet beetles are sure to follow, feasting on whatever matter they can find and generally fouling the area with faecal debris. According to HowStuffWorks, carpets contain 100 times more allergens than hard floors. 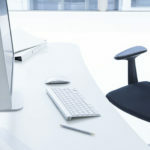 The presence of dust mites is one of the leading triggers of office allergies. Add to that the numerous other allergens that get tracked through carpets such as pollen, dust or dander on a daily basis, and it’s easy to see why you may find more employees experiencing heightened allergic or asthma symptoms around the office. In any carpeted environment where there is excess moisture or dampness, such as leaky pipes or spilled liquids, mould and mildew can quickly grow and become a problem. Considering the amount of food debris, allergens, bugs, mould and other pollutants that find their way into the fibres of carpets, it’s no surprise that office carpets promote the growth and build-up of some pretty unhealthy microorganisms. In buildings that rely on closed-air circulation systems, these germs can negatively impact indoor air quality and affect the health of workers. 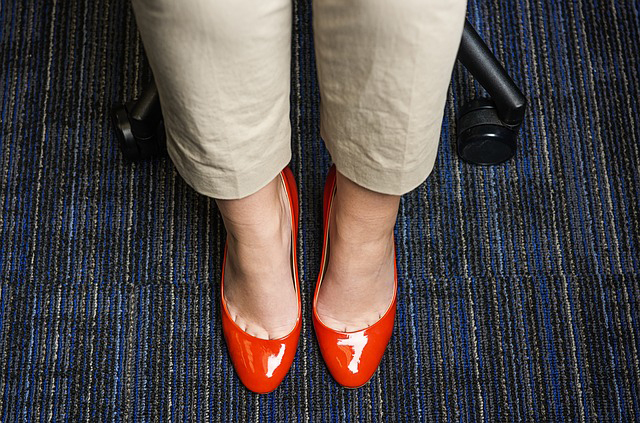 How healthy are your office carpets? Office carpets that are regularly deep cleaned and sanitised ensure a healthier environment for your employees and patrons, and that’s always good for business. Choosing a professional with the right commercial cleaning equipment and specialised products is essential to keep your carpets clean and well-maintained at all times.